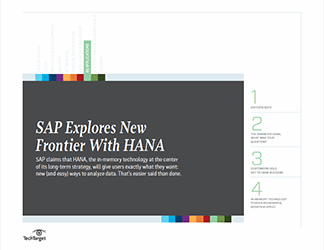 The HANA in-memory database has evolved from a specialized analytics platform to core infrastructure for more and more of SAP's applications, including cloud ERP. 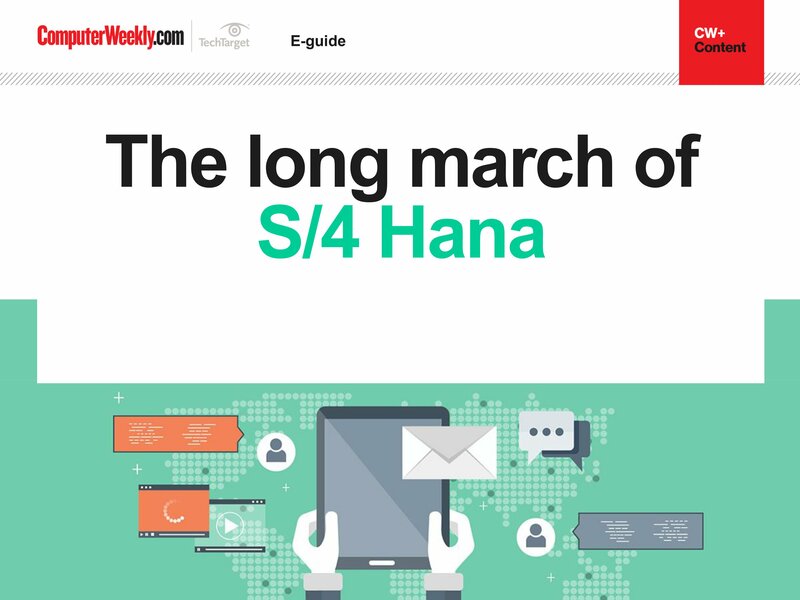 The company has even redesigned its flagship ERP product to take advantage of HANA's speed. With the release of Business Suite 4 SAP HANA, SAP has made clear that it's committed to developing further the in-memory database. 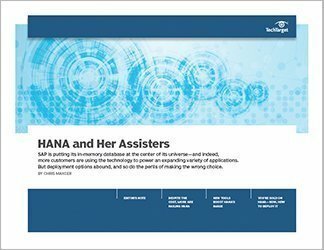 So what does application development focused on HANA mean for businesses? Find out in this three-part guide by freelance journalist Chris Maxcer. 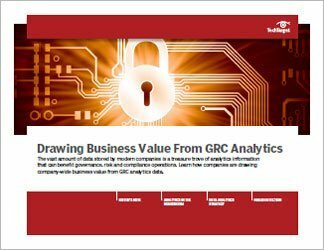 "Choosing which SAP product to start with can be mind-boggling," Maxcer writes. So he first details some of the factors organizations need to take into account when determining which deployment option makes sense for their business needs. 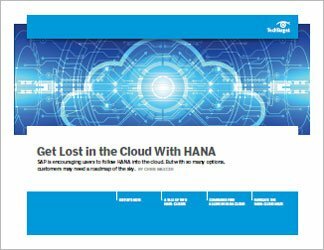 Next, Maxcer takes a look at the latest HANA technology and product trends -- specifically SPS 09, the latest SAP HANA release. After analyzing the deployment options and new technologies, it's time to plan a HANA adoption strategy. And in the final piece Maxcer does just that.